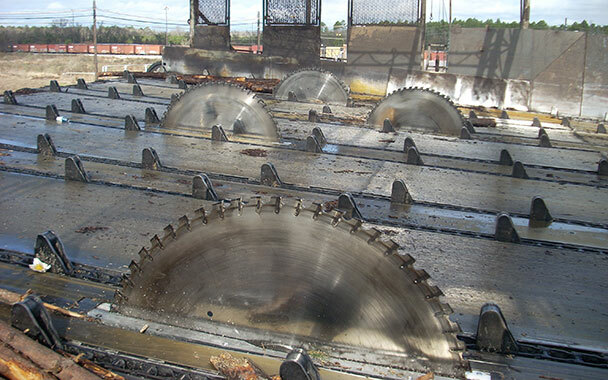 Mid-South functioned as the EPC supplier for a complete rebuild of a transverse log slashing system that was originally installed in 1976. 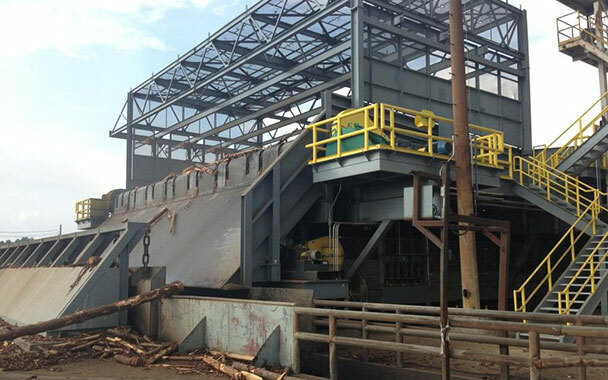 Demolition of the old system and installation of the new equipment took place during a 3 week annual mill shutdown. Mid-South was involved in all project aspects including design, procurement, construction management, operator training, start-up and commissioning. 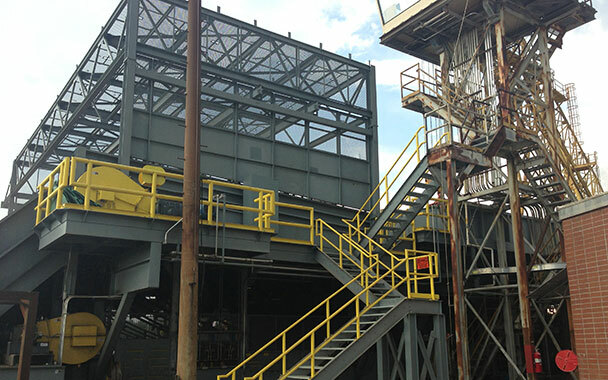 The project was recognized as the “Project of the Year” by International Paper due to excellence in project planning, installation execution, exceeding stated production goals and safety.